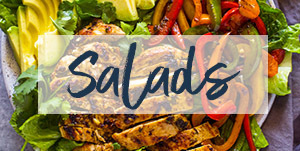 Thanks Hass Avocado Board for sponsoring this post! as always, all opinions are my own. 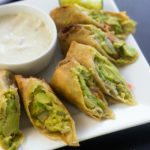 If you’ve ever had the cheesecake factory’s avocado egg rolls then your going to love these egg rolls. They taste just like them except 1000x better for a fraction of the price! 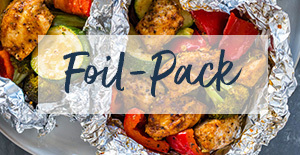 Plus, they are super quick and easy to make and are ready in under 20 minutes. The filling is just like guacamole except more chunkier. I made 12 rolls yesterday and my daughters finished them as soon as they hit the table! That’s how delicious they were. We will definitely be making these again and again. 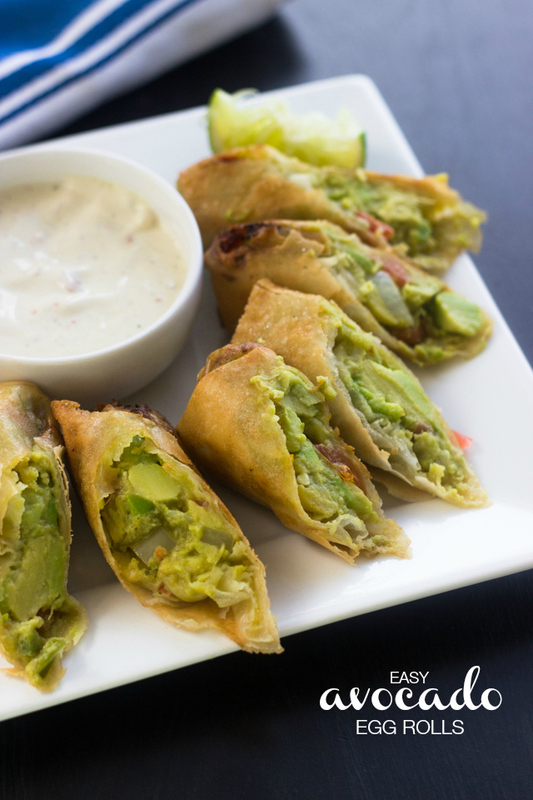 The secret ingredient to make these egg rolls so delicious is the avocado of course! I used Hass avocados because they are always super fresh and perfectly green. I’m seriously obsessed wit avocados this year. 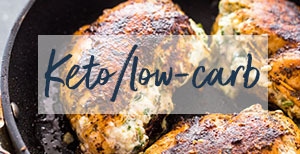 I love them because they are super healthy and loaded naturally good monounsaturated fat (the good kind!). 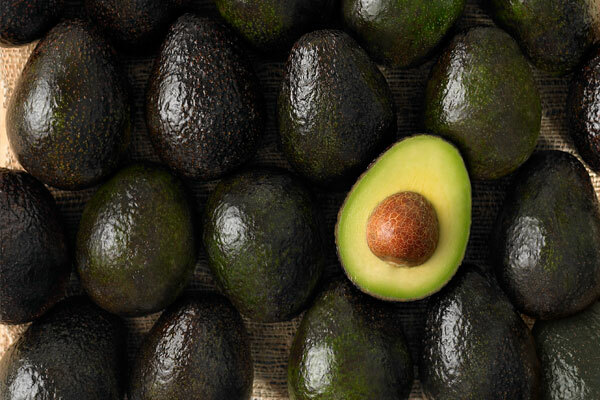 Avocados can be used in place of saturated fats in desserts sch as brownies, cakes, pies, creams and even smoothies! 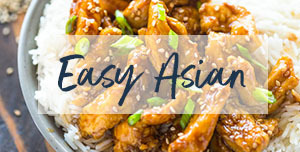 You can literally add them to just about any dish to give it a fresh kick or eat them alone. Did you know how much goodness is in just one avocado?! One-fifth of a medium avocado (1 oz.) contains only 50 calories and less than 1 gram of sugar. 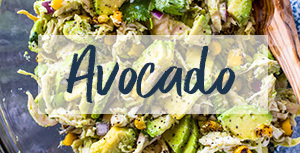 Hass avocados are a “nutrient booster” because help the body better absorb fat-soluble nutrients like alpha- and beta-carotene and lutein, from foods that are eaten with the fruit! They are also cholesterol and sodium free, which is a huge plus for me. I can only imagine how much healthier we would be if we ate just one avocado a day in place of carbs and saturated fats! 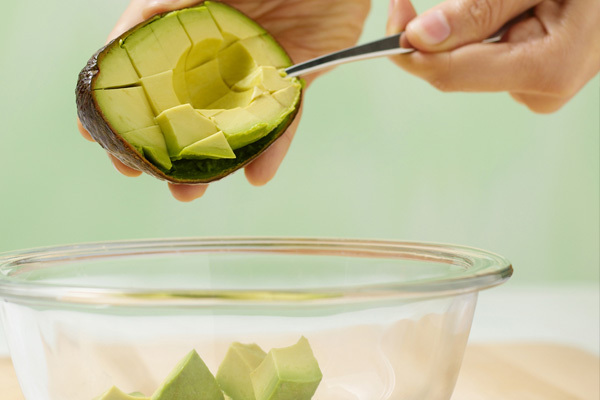 In a medium bowl, gently mash avocados using a fork. Gently toss in the diced onions, tomatoes cilantro, lime juice, salt and pepper. Working one at a time, place avocado mixture in the center of each wrapper. Bring the bottom edge of the wrapper tightly over the filling, folding in the sides. Continue rolling until the top of the wrapper is reached. Using your finger, rub the edges of the wrapper with water, pressing to seal. 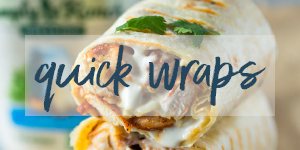 Repeat with remaining wrappers until your done. Working in batches, gently place the egg rolls in the oil and fry until evenly golden brown and crispy, about 2-3 minutes. 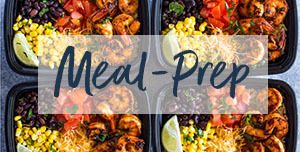 Transfer to a paper towel-lined plate. 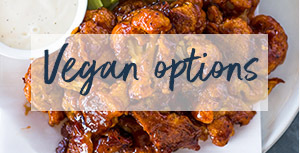 Serve immediately with dipping sauce.Enjoy! Avocados are fruit!! Those kids are so cute 🙂 <3 And it's true, kids learn from our example. I learned that avocados are fruit. Kind are like sponges, make sure you are setting a good example for your child. And make healthy eating fun!